With the nights becoming noticeably longer, now might be the perfect time to get a head start on that (now almost critical) spring holiday. March and April are slack water as far as travel companies are concerned and you may be surprised at how cheaply you can get away. What may be even more surprising however, is how you can now bag most of your travel essentials right from your pocket. Thanks to mobile boot sale app, Shpock. Meet Shpock, the mobile second-hand shopping experience. More than 1 million people have used the boot sale app to buy and sell pre-loved things since its UK launch in March 2014. More than one million users across the UK are listing their unwanted or no longer needed items on the mobile marketplace, making it one of the fastest growing second hand tools in the country. Shpock’s edge on the competition is that it is a boot sale app for ‘beautiful things’. Meaning finding a pair of brand new hiking boots, or a brand new North Face rucksack in your area is just as easy, not to mention cheaper than on the high-street. Items are sorted by your current location in using images rather than text making it easy to find what you’re looking for. Once you find what you need, you can get in touch with the seller directly, agree on a price and organise pick-up details within the app. The app download is free and unlike other listings sites Shpock lets you list buy and sell free of charge too! As well as being a great place to pick up last minute bargains for your trip, Shpock can also help the savvy traveller gather a little extra funds before casting off. Listing an item on Shpock takes just 30 seconds and it is then immediately viewable to people in your area. A recent study has shown the average British household hordes a very handy £517* each! 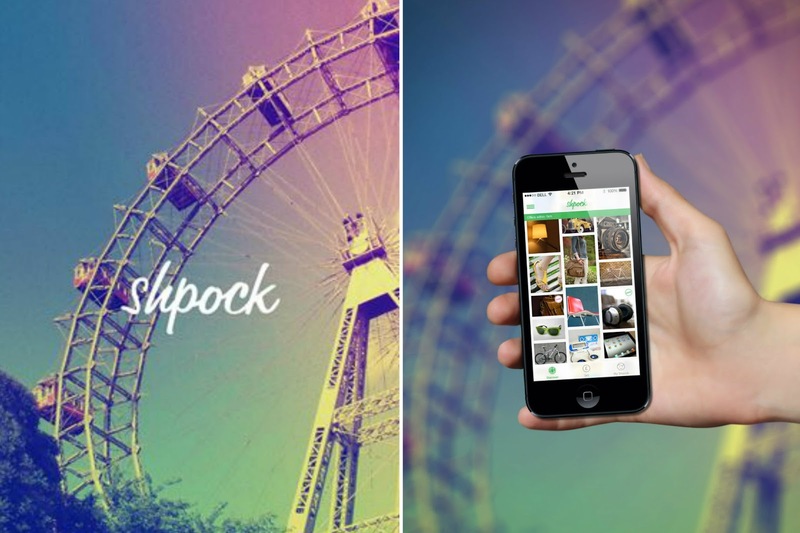 Since the UK launch in March 2014, Shpock has gained more than 1 million users in Britain alone. Over on the continent the boot sale app has surpassed the 4 million downloads mark, continuing to grow into one of the largest mobile first marketplaces in Europe. Clothes for Backpacking – Is this the perfect hoodie?